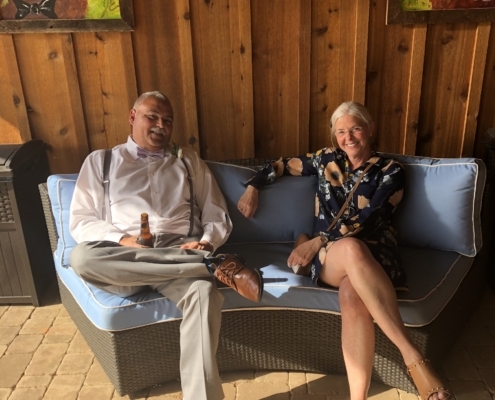 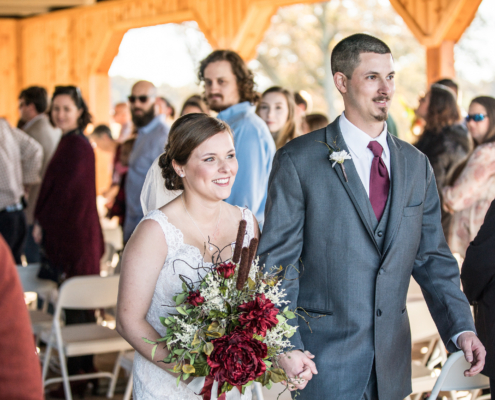 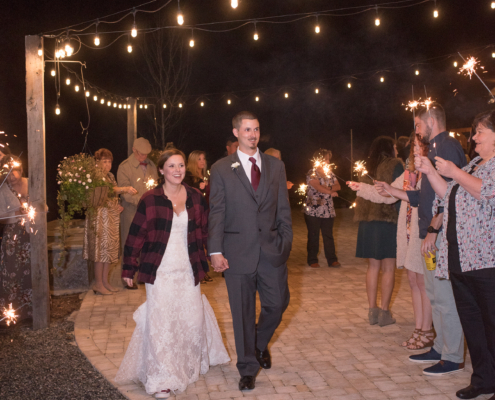 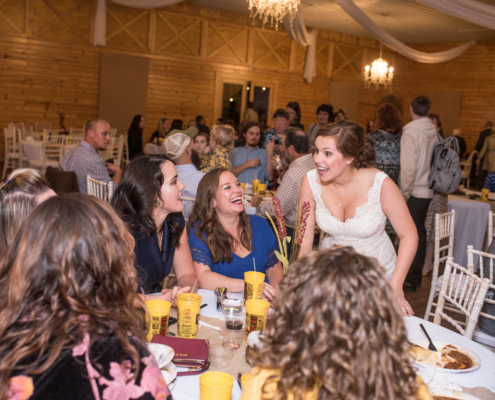 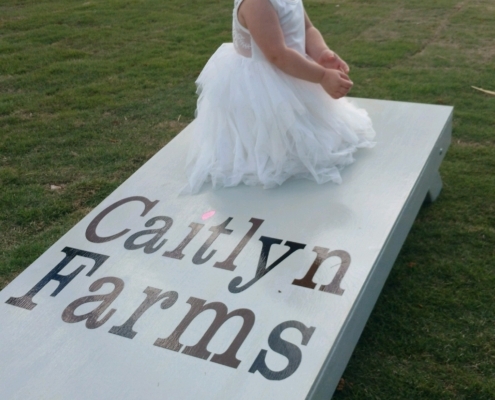 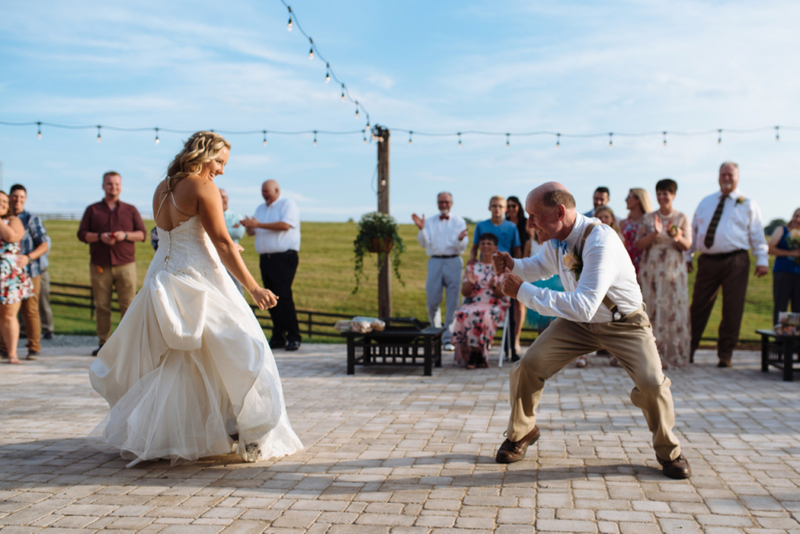 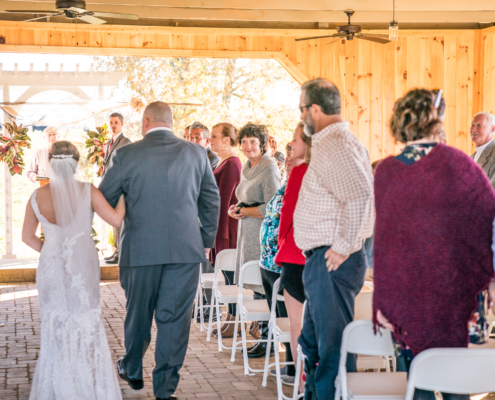 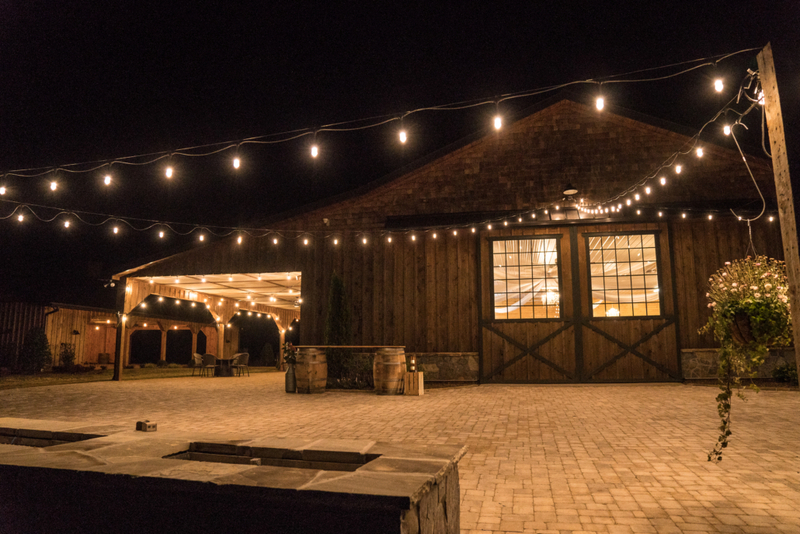 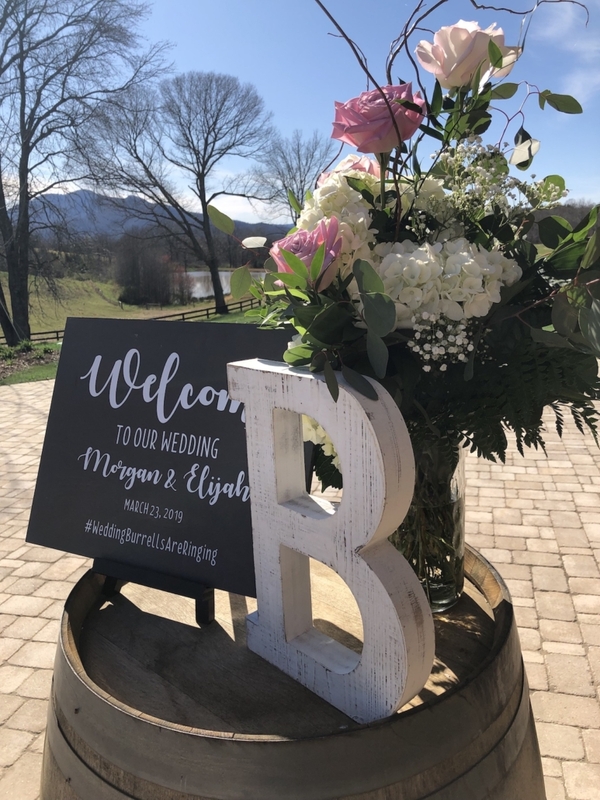 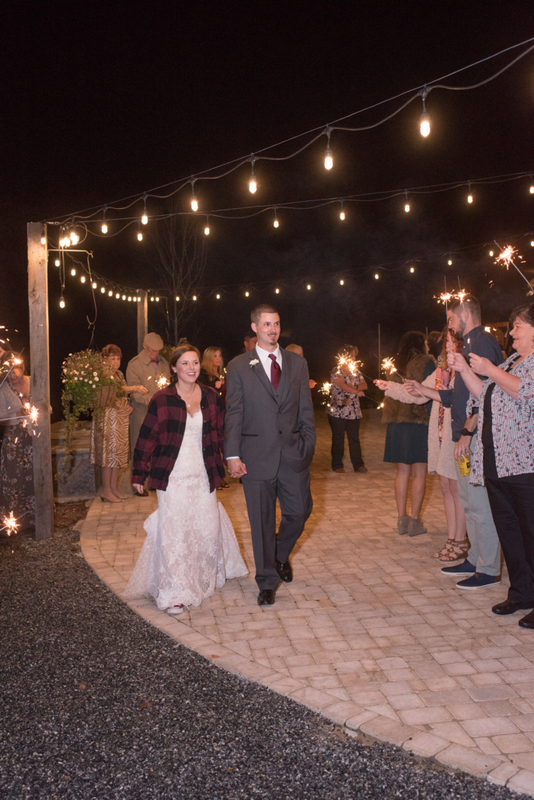 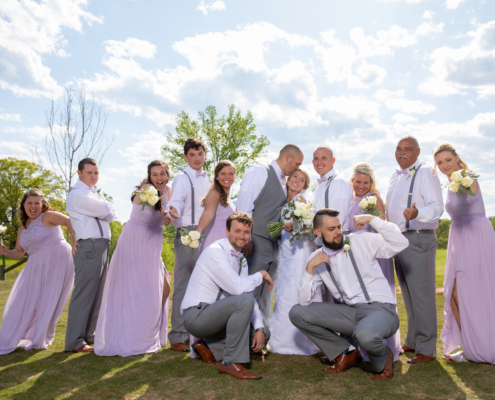 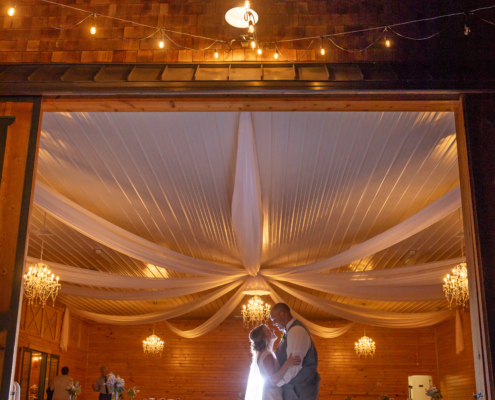 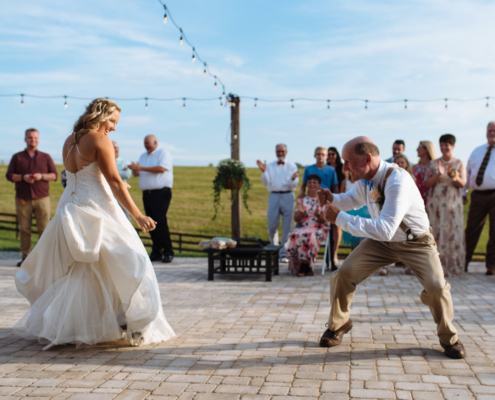 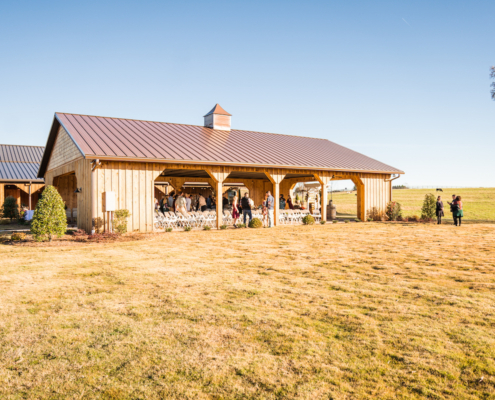 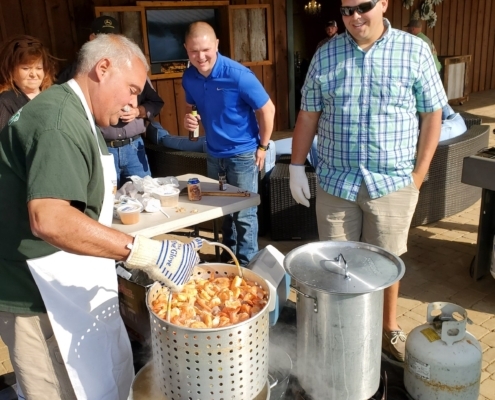 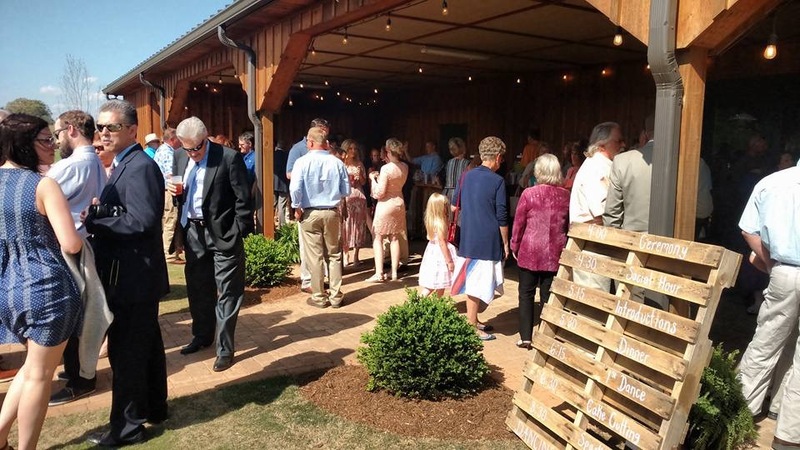 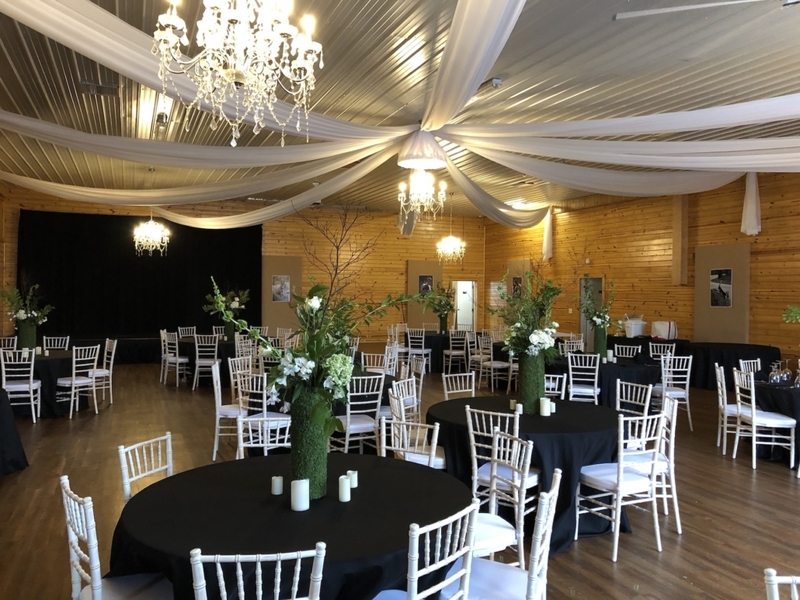 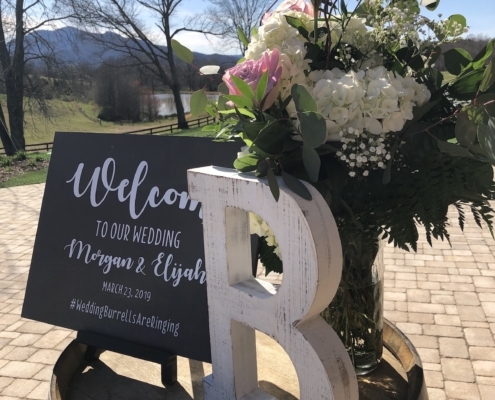 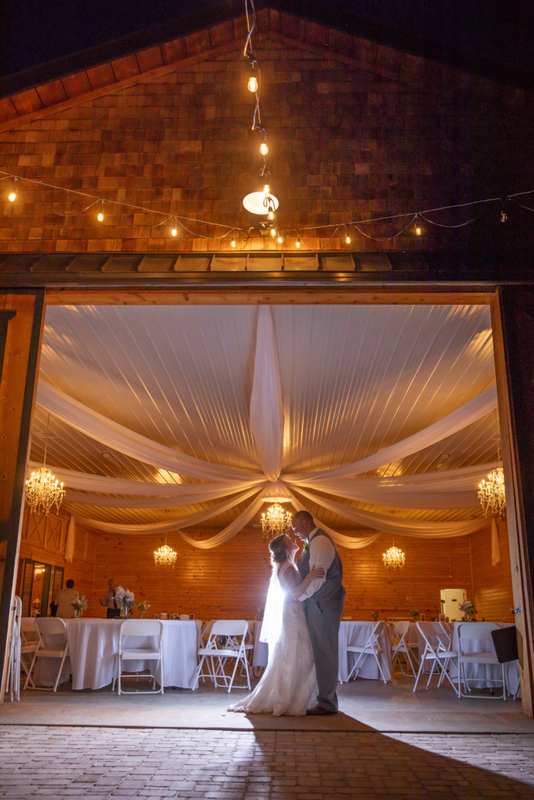 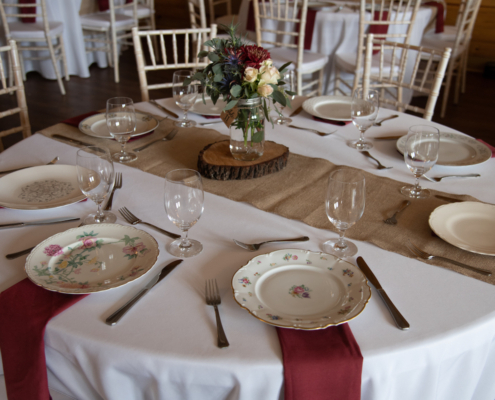 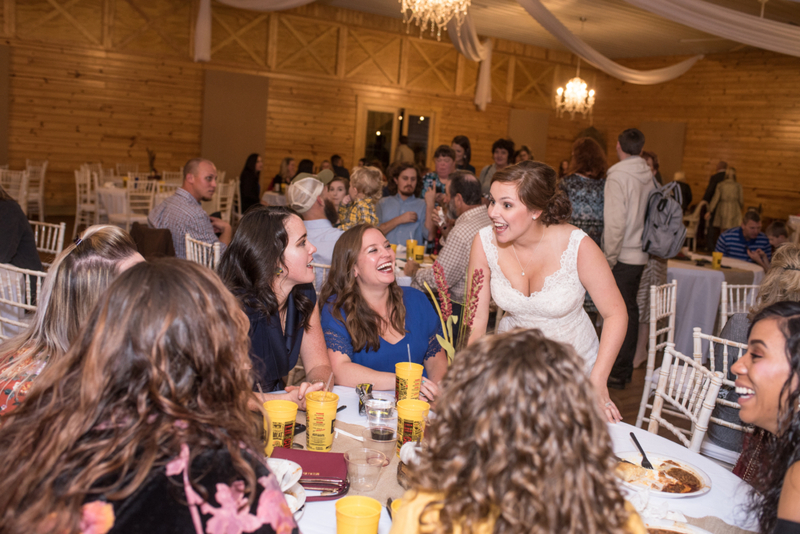 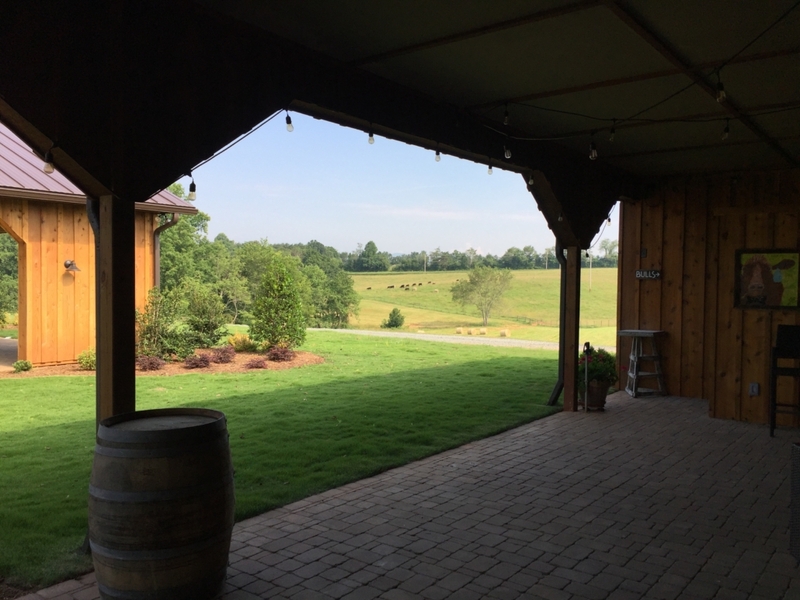 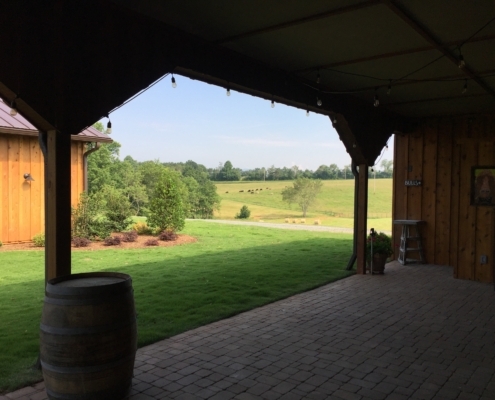 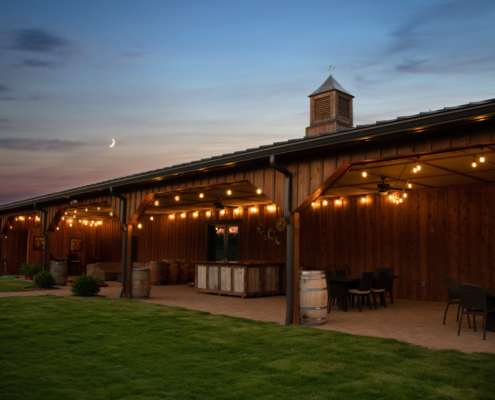 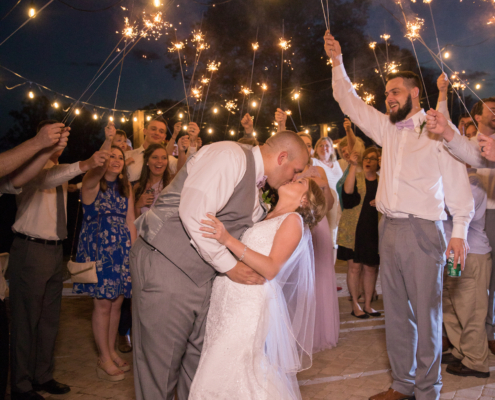 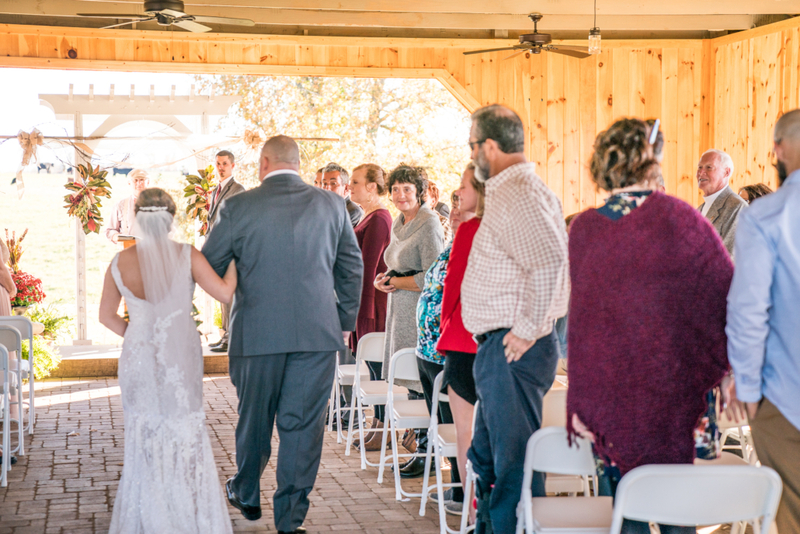 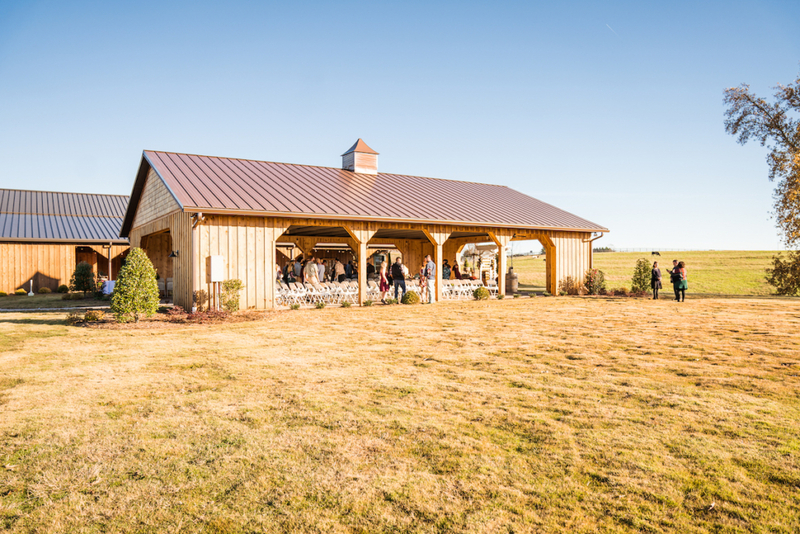 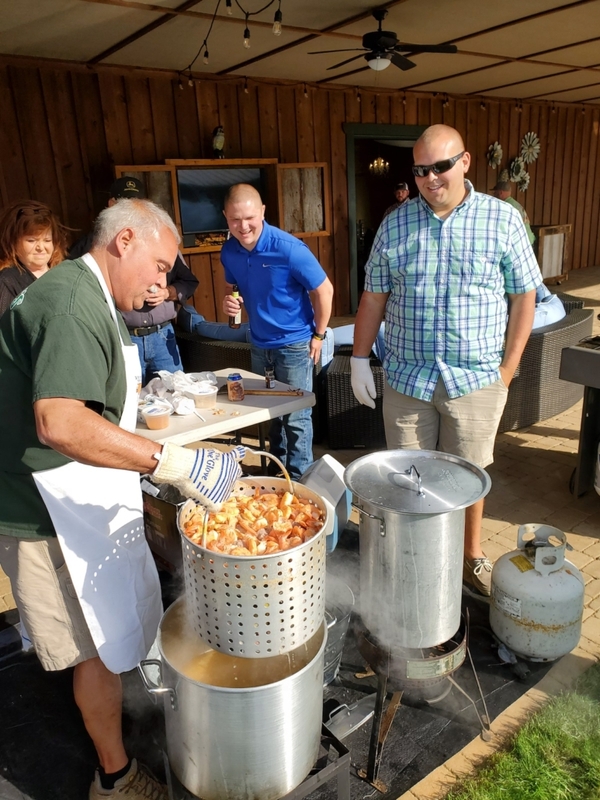 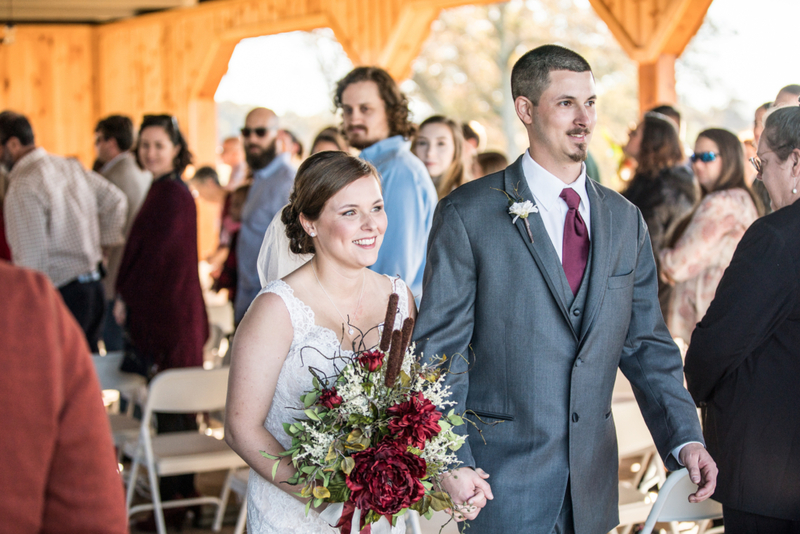 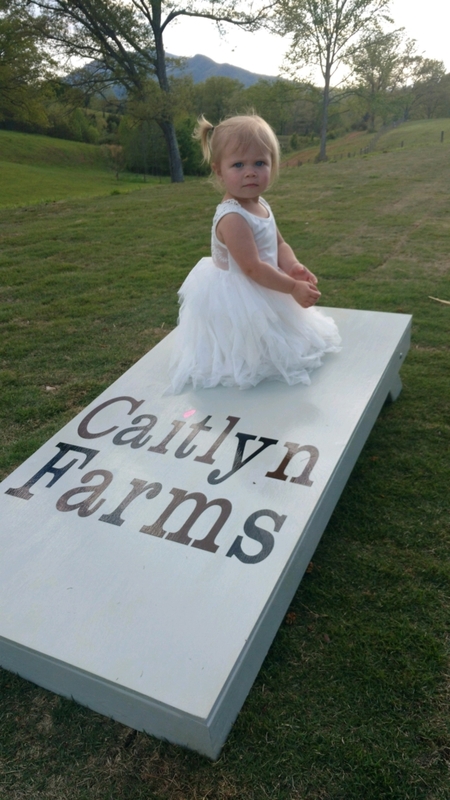 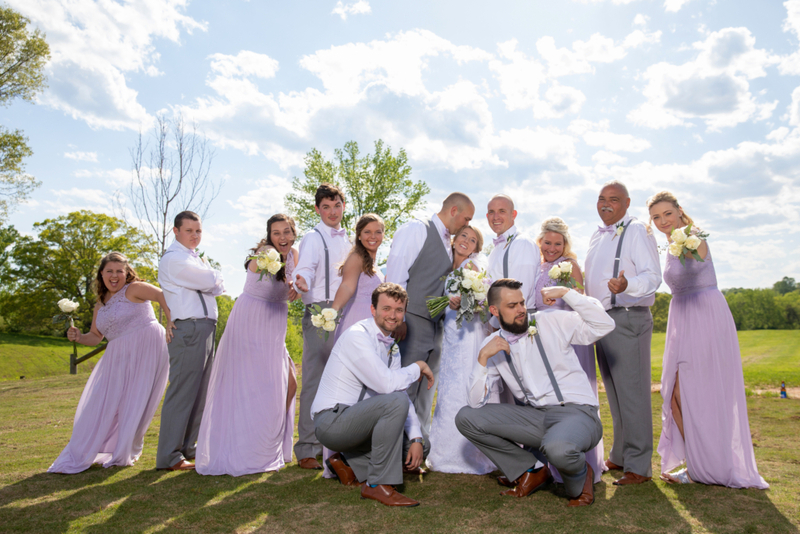 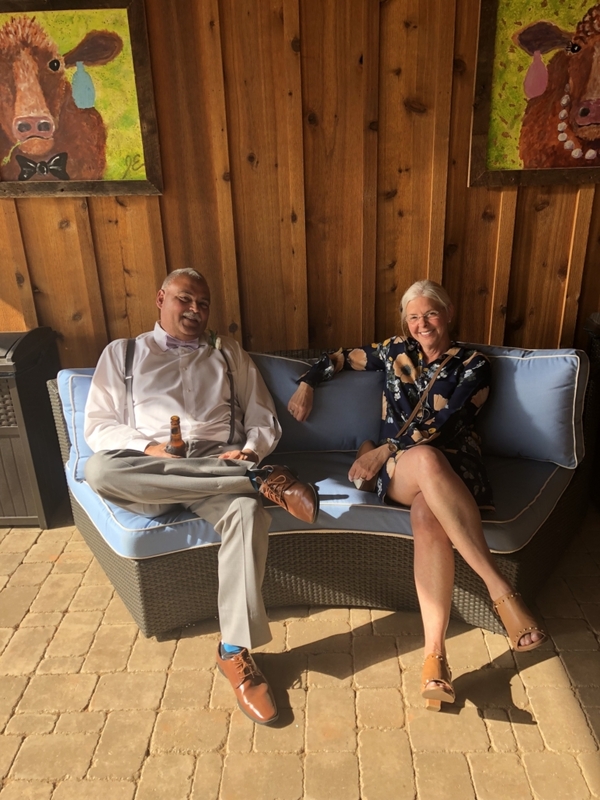 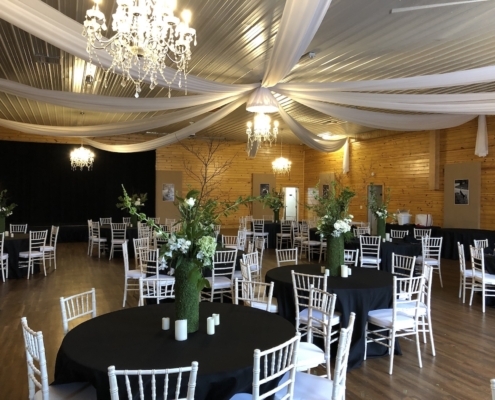 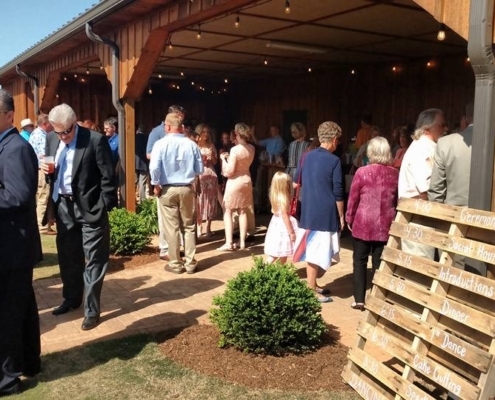 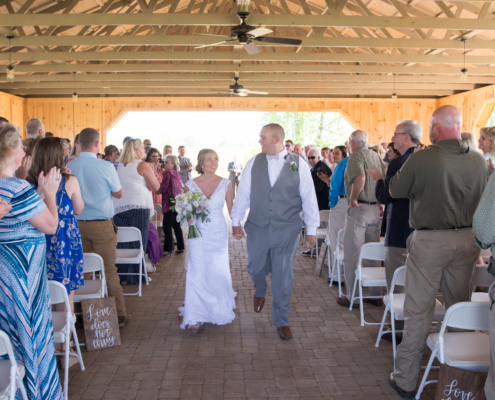 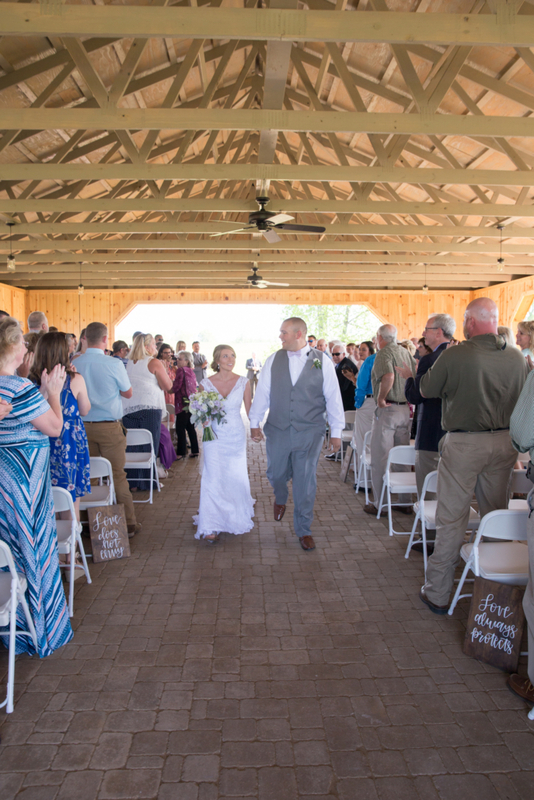 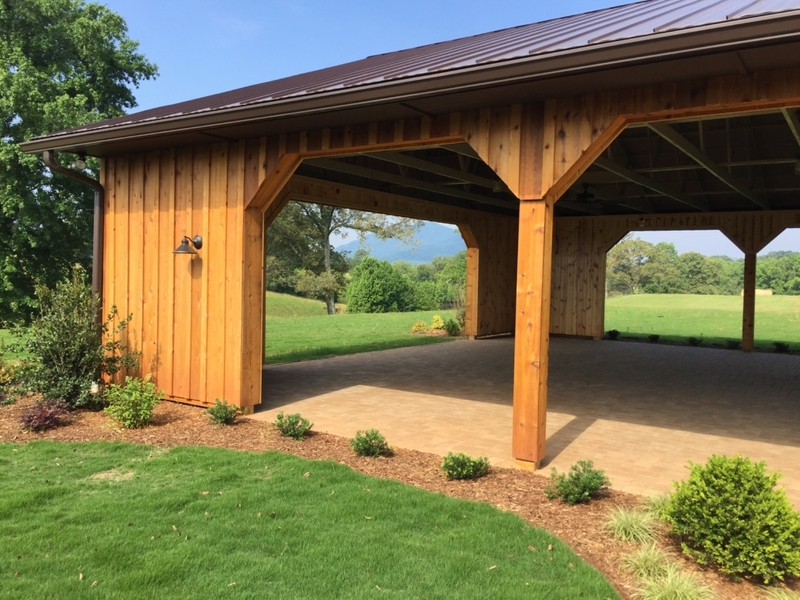 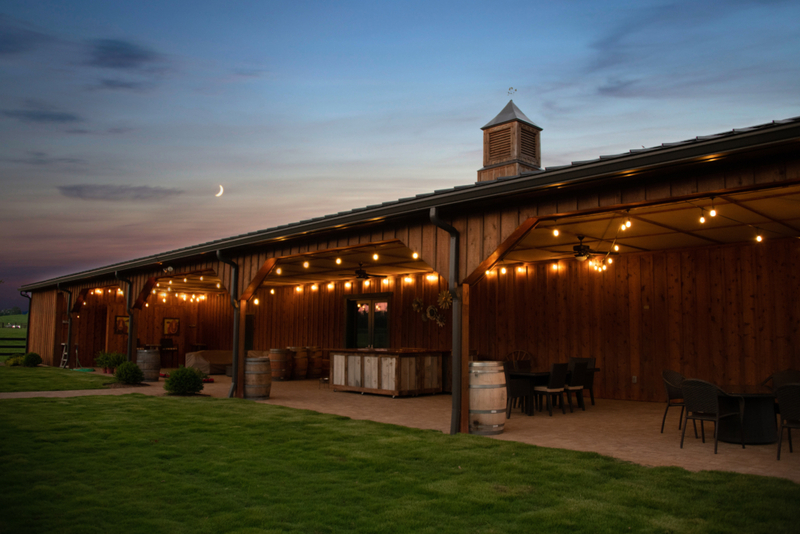 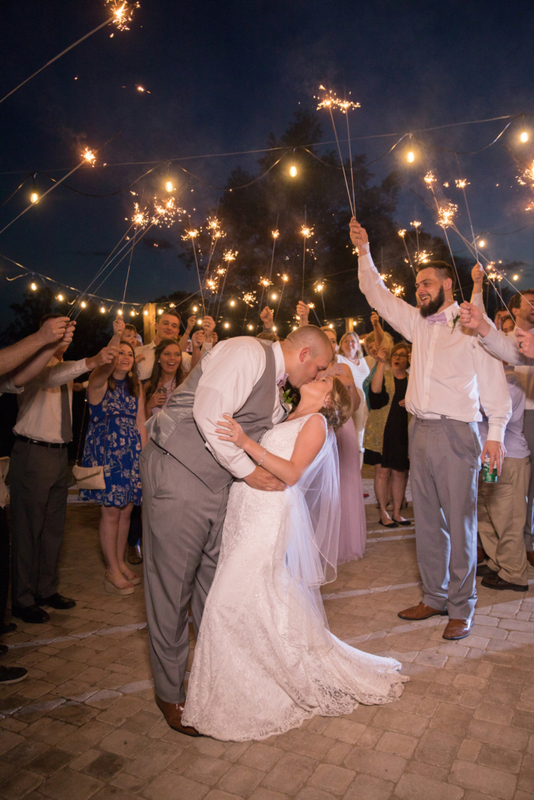 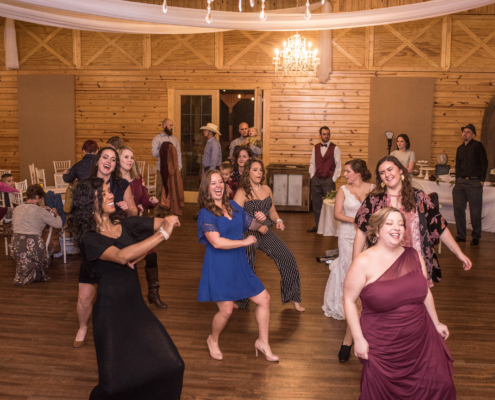 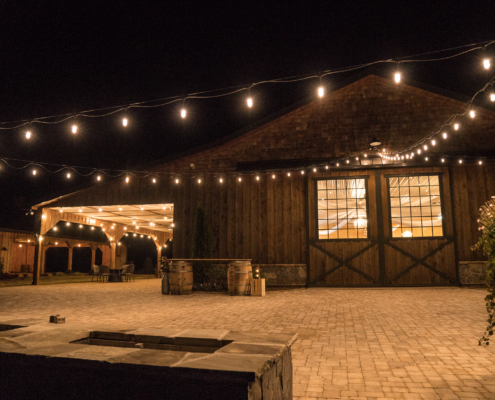 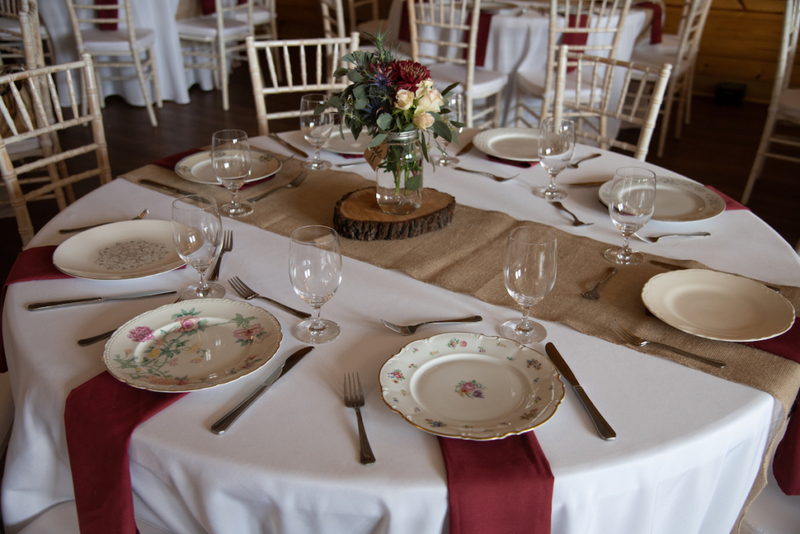 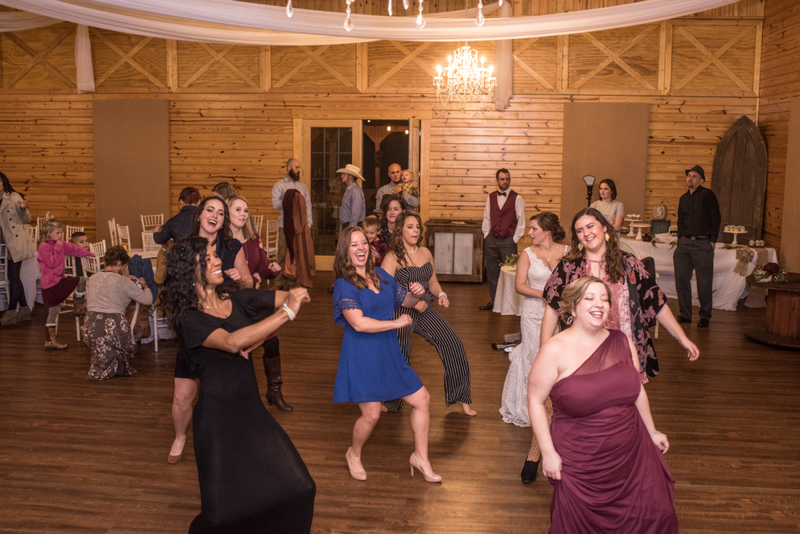 Our Indoor Barn, Open-Air Pavilion, Covered Lounge, Outdoor Patio with Fire Pit and beautifully Manicured Lawns allow for both small intimate gatherings and large elaborate celebrations. 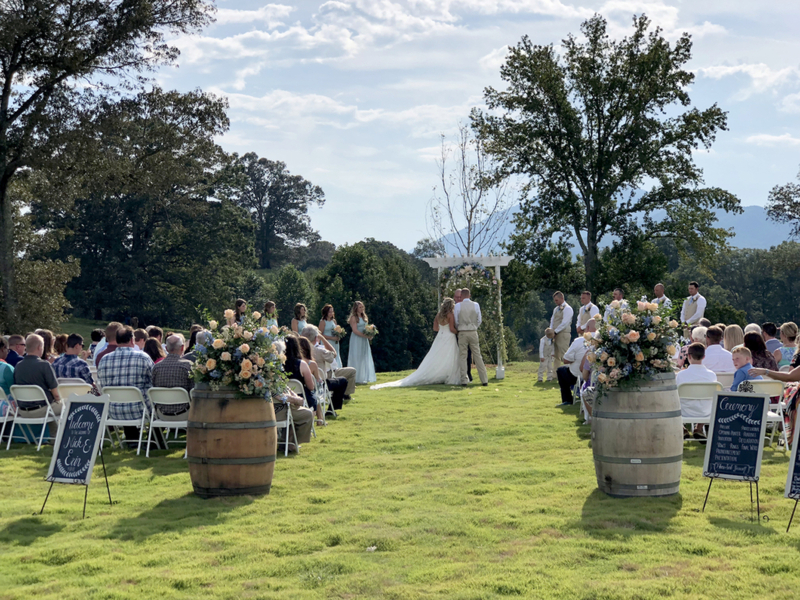 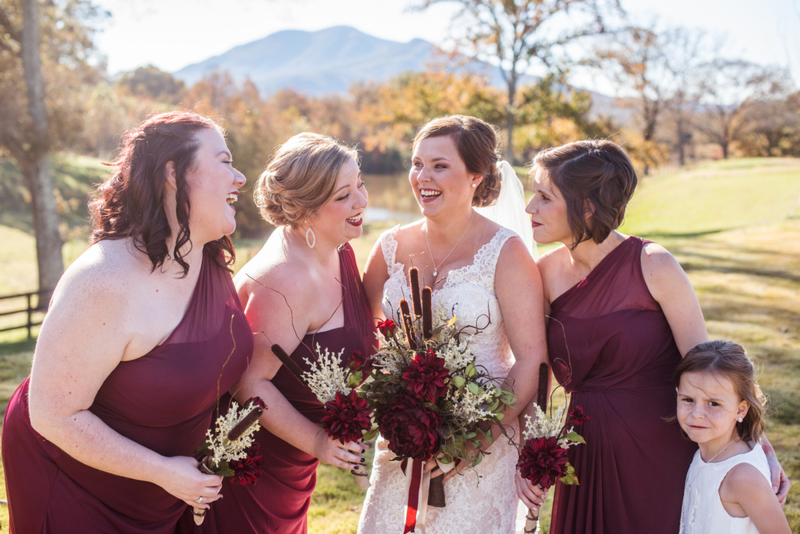 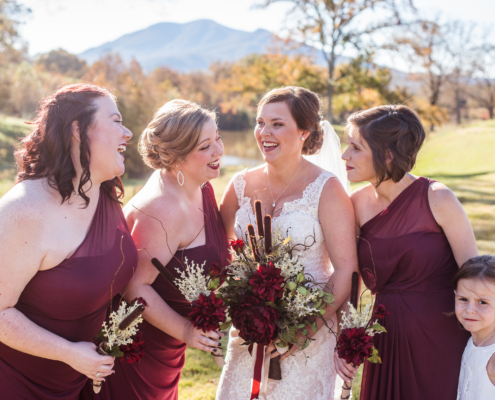 The lush landscape and scenic vistas create the perfect backdrop to your day. 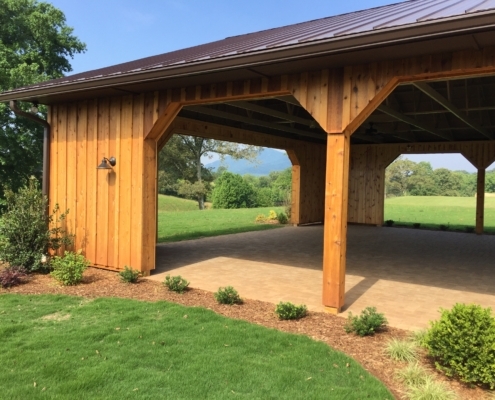 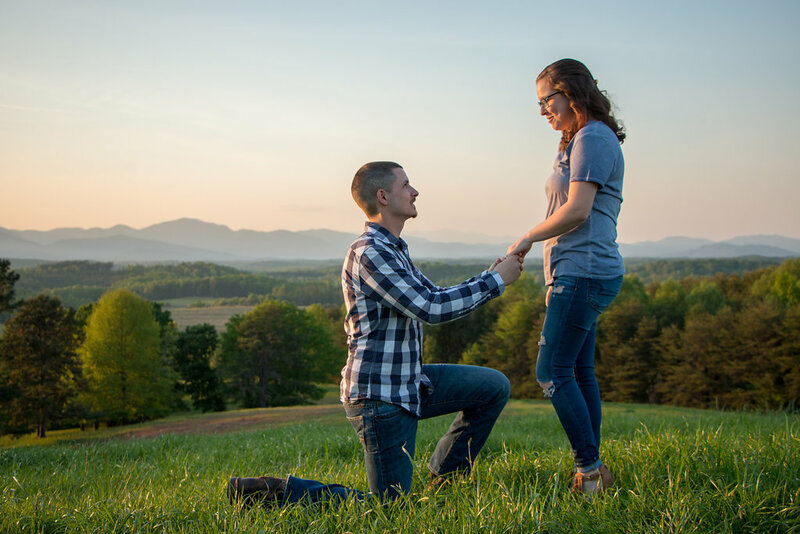 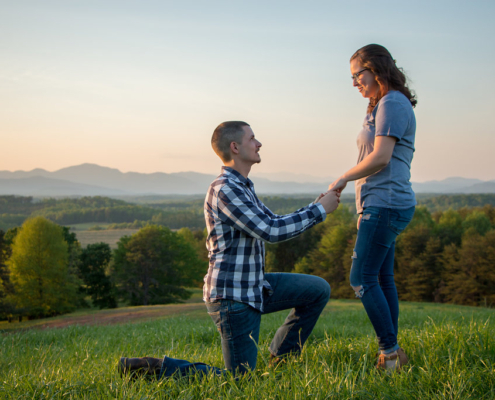 Call us today, 828-894-9407, for more information or to schedule your free consultation and private tour.